In many ways, the importance of moisturizing is more than skin-deep. The University of Tennessee Medical Center advises that in addition to maintaining a youthful appearance, moisturizing can also help reduce skin problems. It’s about creating balance for your skin. Whether you’re new to moisturizing or a pro looking to change up your product, here’s a list of 12 moisturizers for every skin type — from normal, oily, and dry to combination, sensitive, and acne-prone. We begin with a product name you may not forget. This moisturizer is very popular among! [fresh lotus youth preserve 700](//images.ctfassets.net/naq2t3kc7ito/GFIxoQ2eCAcyegoW4UCeg/99b6bbc39012021b8c78d48849d84712/fresh_lotus_youth_preserve_700.png) users for its hydrating, reviving, and firming results. “I didn't know what I was missing in life,” said one user who now has skin that’s “so plump, firm, and healthy looking.” The manufacturer urges one to think of its proprietary formula, abundant with protein and nutrients, “like adding a shot of protein to your smoothie.” Bonus: The manufacturer is a supporter of IEF (International Elephant Foundation), and its products are cruelty-free. No sulfates, parabens, phthalates, formaldehydes, or mineral oil. From tipsy pachyderms to a flower that symbolizes beauty, grace, and purification. This manufacturer boasts you can “push the pause button on aging” with its product. Those with drier skin found the lightweight, daily moisturizer particularly hydrating, without making skin feel overly greasy. 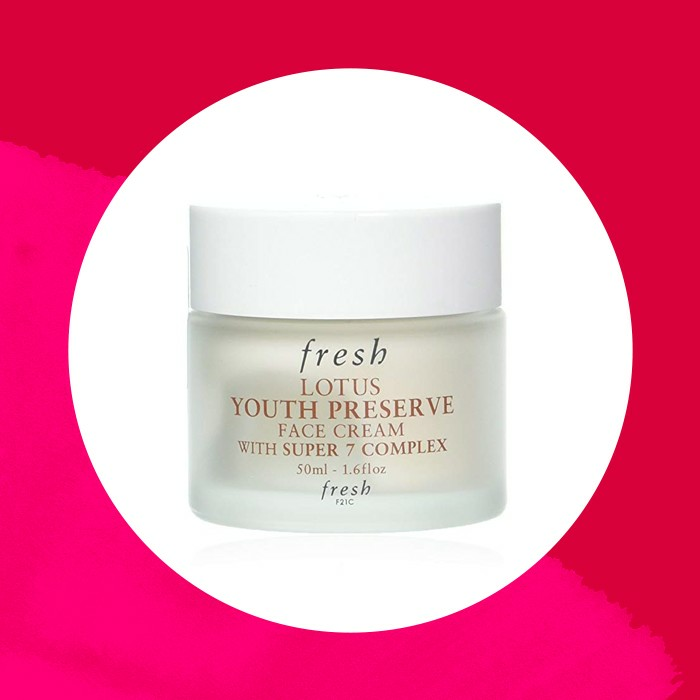 The manufacturer also claims its proprietary Super 7 Complex provides 24 hours of moisture, and the maca root extract boosts skin’s radiance and elasticity. Slowing down skin aging continues with this retinol moisturizer. It’s praised for its more natural approach to hydrating the skin while delivering the benefits of retinol, minus the expected flaking or peeling. Users are pleased with how moisturizing it is, how well it evens out skin tone, and how it reduces the appearance of fine lines and wrinkles. “My makeup stays on longer, looks more even, and my skin appears brighter and smoother,” says one user. Those with sensitive skin are advised to begin use gradually. No parabens or artificial ingredients. Gluten- and cruelty-free. Do you remember when Philosophy rose to prominence in the early 2000s after Oprah Winfrey included the brand in an “Oprah's Ultimate Favorite Things” episode? It remains a moisturizer favorite. Philosophy calls it an advanced, lightweight, and whipped facial moisturizer. The triple blend of alpha hydroxy acids makes for continuous hydration and a longer-lasting glow to the skin. No parabens, sulfates, or phthalates. This organic facial moisturizer has received high praise for delivering glowing, hydrated skin without many of the commonly used chemicals. Users with sensitive skin seem particularly pleased. They also like how smooth, non-greasy, and absorbent the moisturizer is. It has a licorice scent that most like, although an unscented version is available too. The manufacturer not only touts its certified organic ingredients and lack of harmful toxic petrochemicals, but also that it’s non-comedogenic (non-clogging) and cruelty-free. 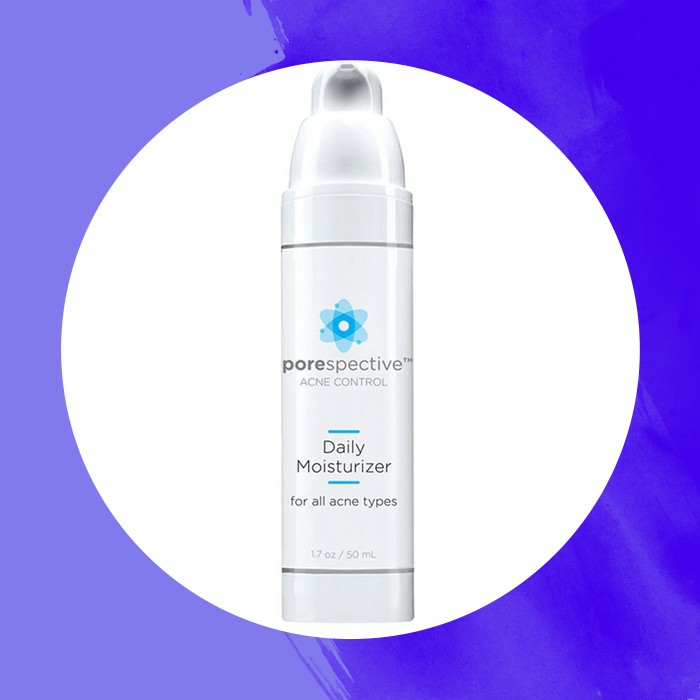 If you have acne, and you’re using products and medications that make your skin feel tighter and drier, this moisturizer is for you. It’s a water-based moisturizer that hydrates the skin for “softer, smoother-looking skin.” It leaves a “silky matte finish” and doubles as a makeup primer. No parabens, alcohol, or fragrance. It’s rosacea-safe. Best of all, it’s non-comedogenic, so it won’t clog your pores and lead to more acne. 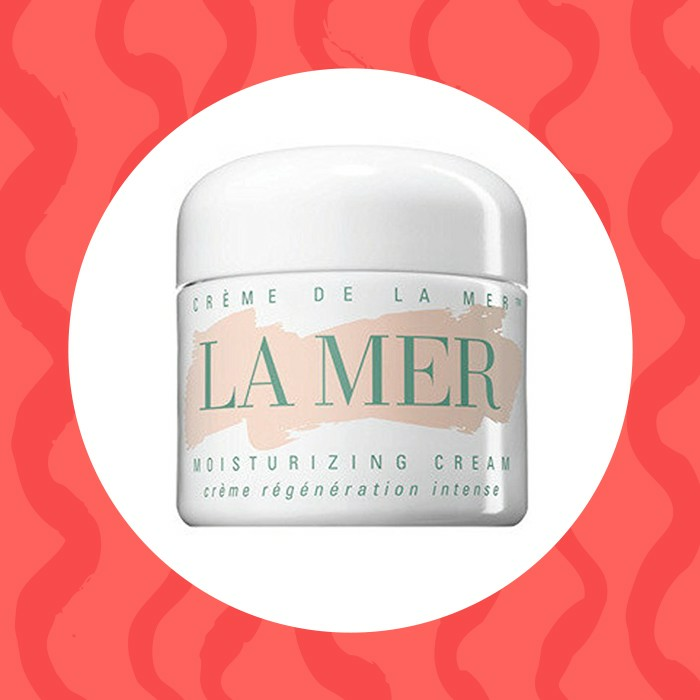 Many consider this moisturizer the crème de la crème. “Pricey but worth it,” summarizes one user. Those with dry skin find the thick, “luxurious” cream, which needs to be briefly warmed in hand before applying, particularly moisturizing. 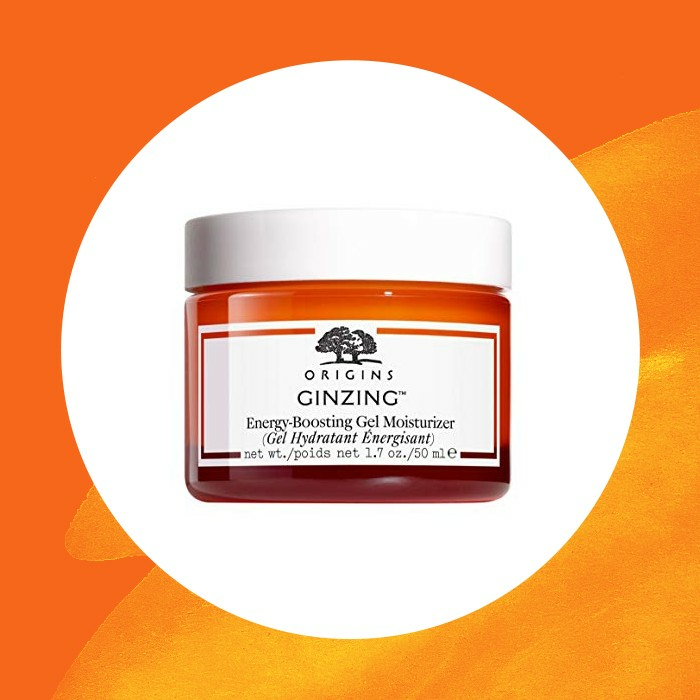 The manufacturer boasts that its exclusive Miracle Broth, made from sea kelp and other ingredients, is “a cell-renewing elixir” that results in vibrant, recharged skin. The popular mineral makeup brand offers a moisturizer that is “a moisture-rich yet lightly textured emulsion.” Users list its pros as being non-greasy, going on smoothly, absorbing easily, and moisturizing well. Its well-liked fragrance is composed of bergamot and eucalyptus. For very dry skin, the manufacturer recommends its thicker formula, BareMinerals Butter Drench Restorative Rich Cream. Kiehl’s No. 1 product touts continuous moisture for 24 hours, leaving skin smooth and soft. Key ingredients include a glacial glycoprotein, desert plant extract, and a lipid derived from olives. Users like how light, quickly absorbing, and hydrating it is, without being greasy. “A life-saver” and “life-changer,” say users. 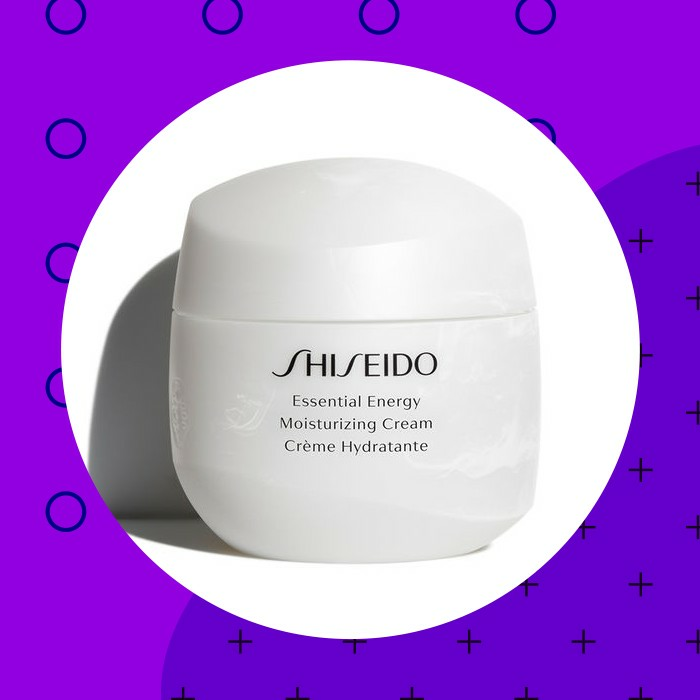 This “addictively refreshing gel-cream” offers days’ worth of hydration. The secret to the continuous hydration, even after washing one’s face, is the brand’s Auto-Replenishing Technology with caffeine, which prompts the skin to rehydrate. For some users, it’s “both light and intense” and a “real thirst-quencher.” No parabens, phthalates, fragrance, alcohol, or mineral oil. Non-acnegenic. 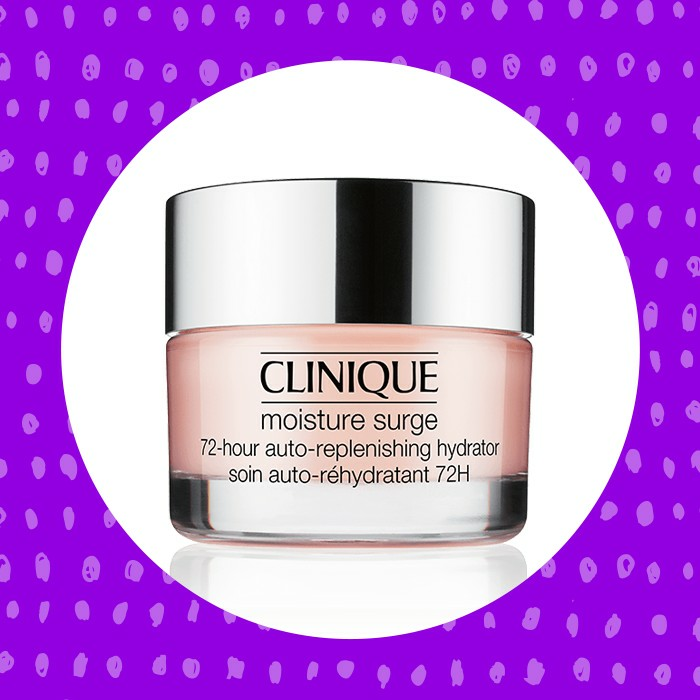 To hydrate your skin and “rev up radiance,” consider this moisturizer, which is a brand bestseller. 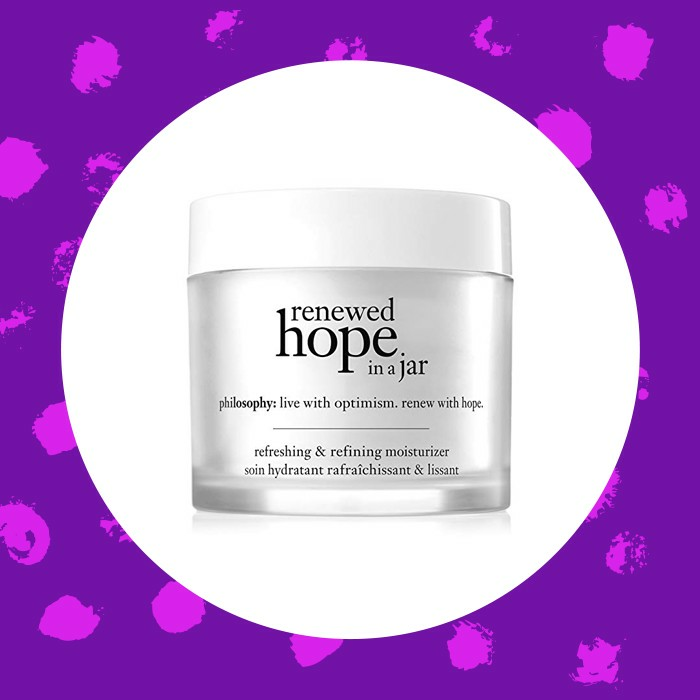 One user describes it as “lightweight, cooling, and kind to the skin.” Another exclaims, “INSTANT LOVE.” It contains ginger and coffee bean ingredients and fragrant citrus notes. No parabens, phthalates, propylene glycol, mineral oil, petroleum, paraffin, DEA, polyethylene beads, or animal ingredients, except for cruelty-free honey and beeswax. 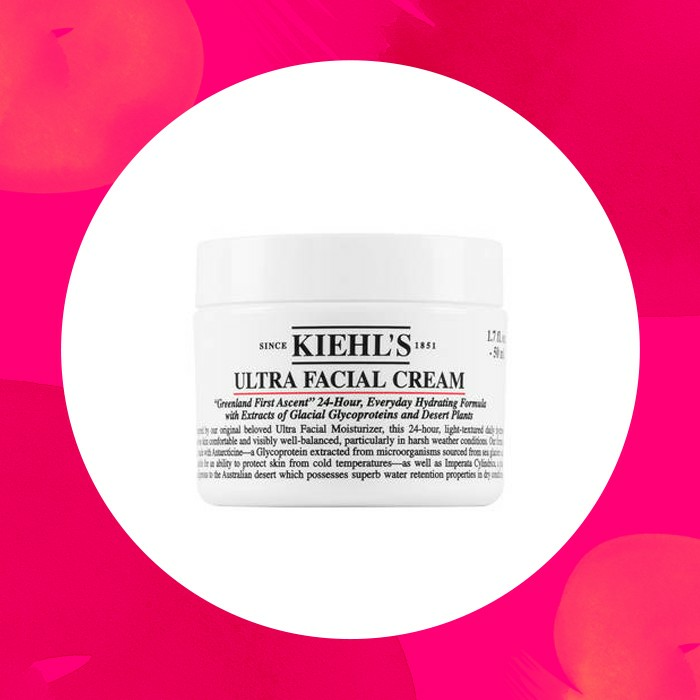 “The best moisturizer I’ve ever used!” The popular brand touts that its product “counteracts dullness, dryness and the appearance of fine lines.” Users describe the cream as having a rich texture that quickly absorbs. Among its key ingredients is its complex ReNeura Technology, which reawakens skin’s sensors, and ashitaba, a Japanese plant that is known for its regenerative properties. There is also a Moisturizing Gel Cream version. No parabens or mineral oil. Non-comedogenic. Do you have a favorite moisturizer? Please share it below. If you’re interested in adding a face mask to your skincare routine, consider the world’s first and only turmeric peel-off mask from Raeka Beauty, available in SHOP NaturallyCurly.